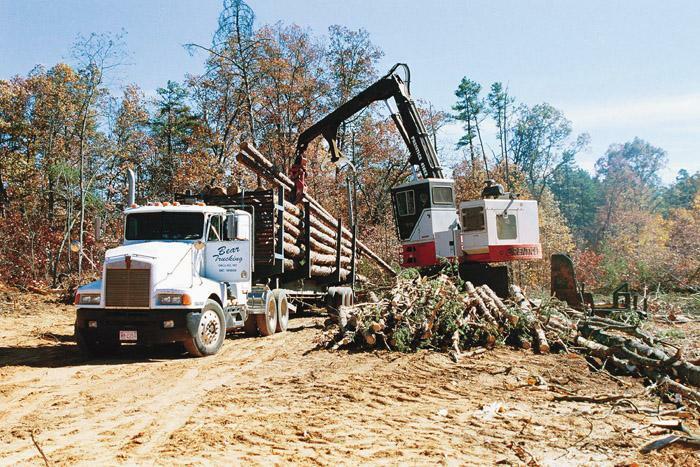 Southern Loggin’ Times’ June issue spotlights Alabama logger Mitchell Presley, who is living his dream of starting his own logging company, and he owes it all to a downsizing industry. Also featured is North Carolina’s Landon Dellinger, an up-and-comer who is learning the ropes, growing business, and earning respect of the logging industry in the process. 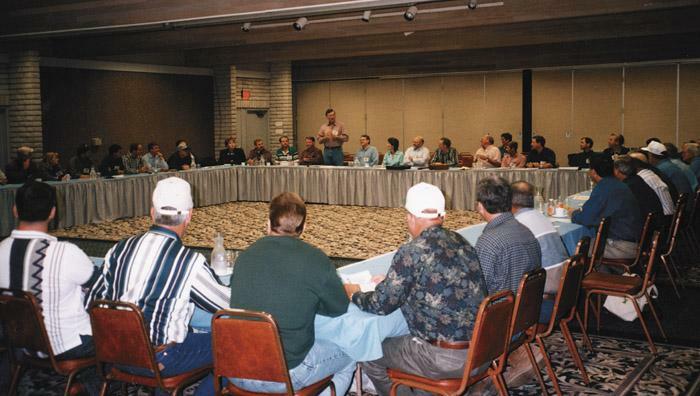 An article discusses the privileges of having memberships in logging associations. 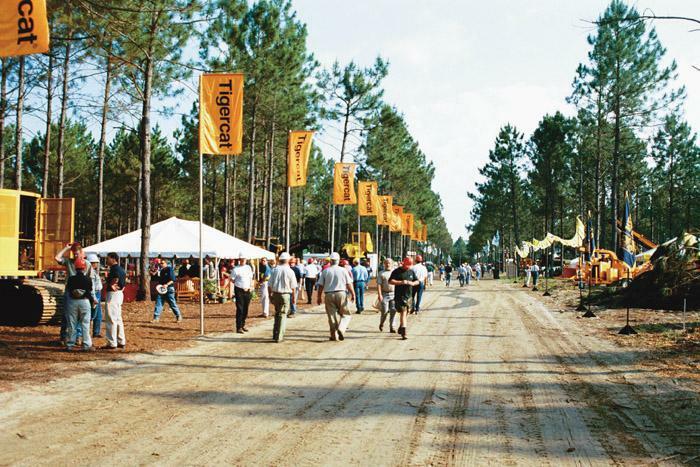 Both the Timber Harvesting Expo Southeast and the East Coast Sawmill & Logging Equipment Expo are highlighted. Twenty-five-year-old Landon Dellinger, owner of L.B. 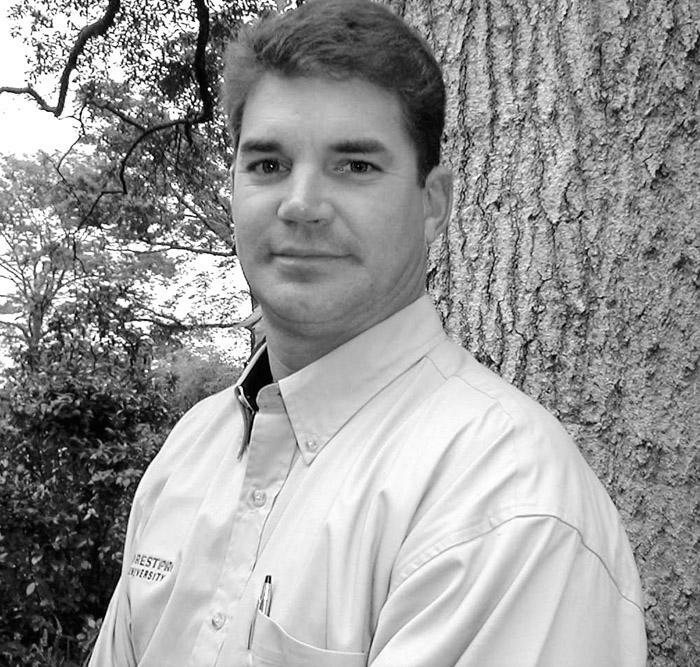 Dellinger Logging, based here since 1997, is a young man working his heart out in an aging industry. But unlike most, he didn’t grow up watching his father or uncle work in the woods. In fact, he got into the business almost by default, gravitating toward logging to earn extra cash. Andy Egan, associate professor and leader of the Forest Operations Science Program at the University of Maine, recently studied what he calls “the logger association phenomenon in the U.S.” By surveying logging associations across the nation, he compiled data concerning their formation, their membership and goals. Loggers, sawmillers, pallet producers and more made the trek here in late May for the 28th East Coast Sawmill and Logging Equipment Exposition at Richmond International Speedway co-sponsored by the Virginia Forest Products Assn. and Virginia Tech Cooperative Extension. 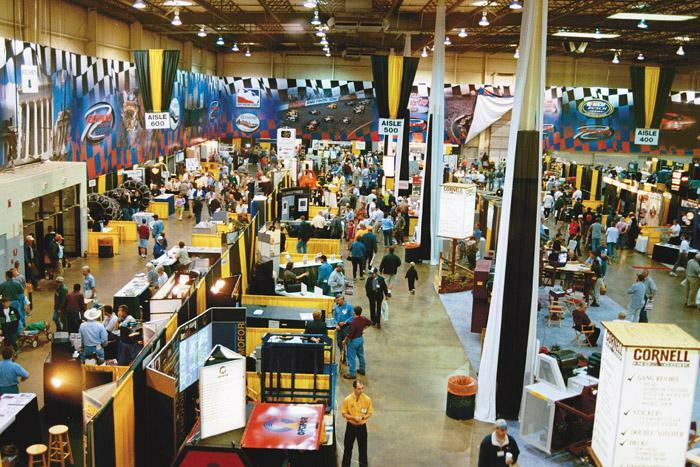 While exhibitor reviews on attendance and booth traffic were mixed, most noted that the visitors who made the show were quality attendees interested in the equipment on display. I’ll admit it, when I left my last forestry job, I dropped out of the scene all together. I didn’t keep up with what was going on, other than bits of information I’d pick up from forester friends or something that I’d overhear on TV or see online. Eventually, I stopped receiving magazines such as Alabama Forests and the Journal of Forestry. I was, as many have been, bitter and frustrated with industry. 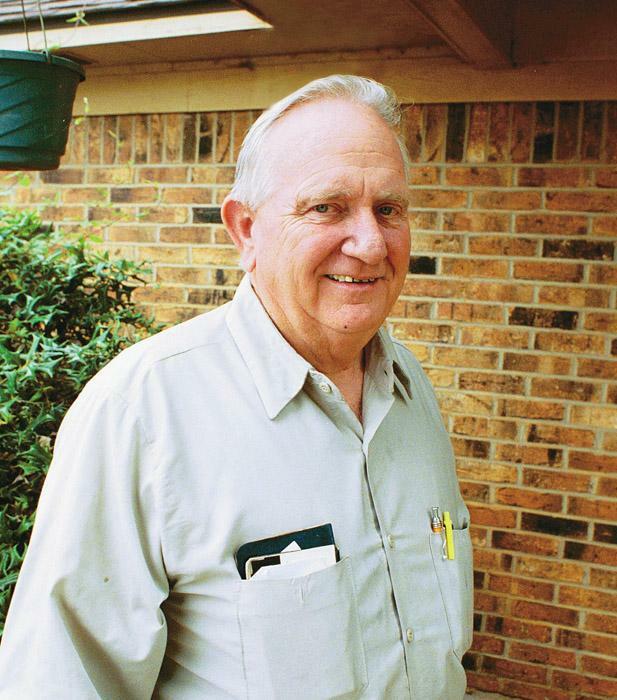 Dan Burford of Thompson Tractor Co. Inc., in Thomasville, Ala. is valedictorian of the 2002 session of Forest Pro University (FPU). 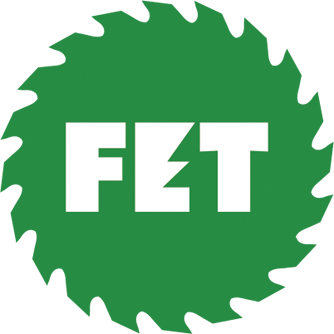 FPU is a cooperative effort between Caterpillar Inc., its dealers, MeadWestvaco Corp. and Auburn University. Staring in January, the session ended in April. A select group of 25 students from the U.S. and Canada were subjected to a week of classroom exercises at Auburn University. When you drive down a country road and see newly harvested wood, does the sight of all that timber on the ground offend you? Do you wonder what is the good of cutting trees down? Well, let me explain my view on tree harvesting. Yes, the sight of all those trees on the ground is ugly. It appears that someone is trying to ruin the forest. 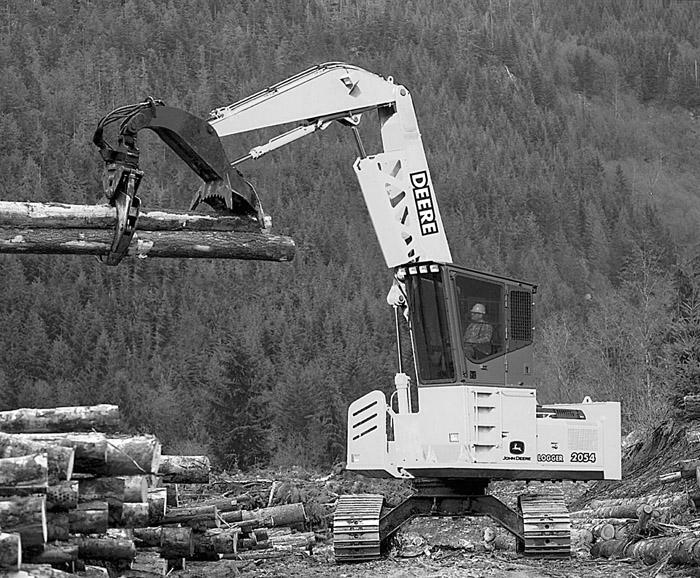 But loggers actually harvest a renewable resource and help sustain the forest.